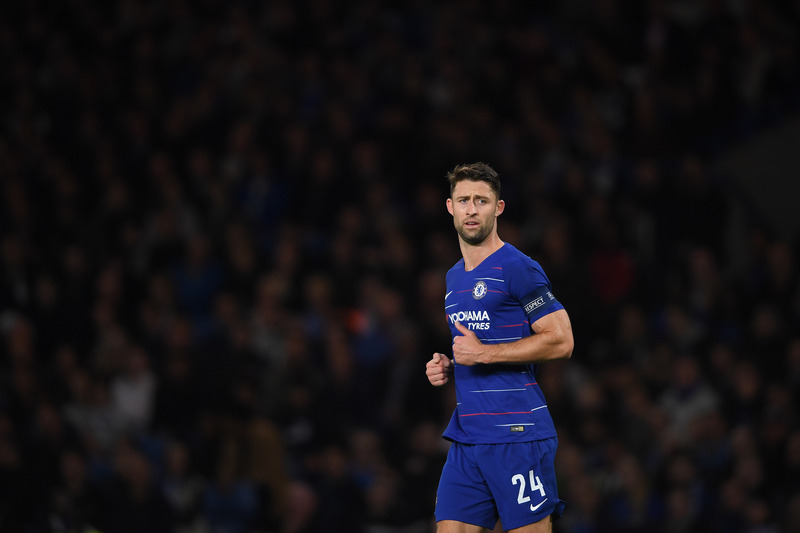 Gary Cahill "turned down a move to Juventus"
Here it is: the strangest story of transfer deadline day, January 2019. Gary Cahill's days at Chelsea appear numbered. They have done for a while, actually, something he himself admitted earlier in the season. Having hardly featured under Maurizio Sarri, the England defender, whose contract expires at the end of the current season, was expected to seal a move away from Stamford Bridge during this transfer window. There's been plenty of talk of a loan move in recent days, with Cahill reportedly rejecting the chance to join Fulham. 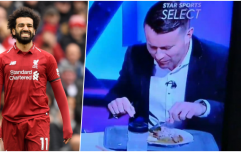 A move to Craven Cottage isn't the only offer he is thought to have turned down, however... not if Sky Sports are to be believed. Reporter Kaveh Solhekol claimed that Cahill has also knocked back the chance to join Ligue 1 strugglers Monaco and... wait for it... Juventus. The details as to why he's chosen not to move to the Italian champions are yet to be confirmed. Presumably, though, Juve will only have viewed Cahill as a back-up to the likes of Leonardo Bonucci and Giorgio Chiellini - two of the finest central defenders in world football. If playing time is Cahill's priority, perhaps a decision not to make the move to Turin makes something resembling sense. Cahill, who turned 33 last month, has only made seven appearances for Chelsea this season - the last one being the Europa League group game against PAOK in November. His solitary appearance in the Premier League came in the goalless draw West Ham back in September. 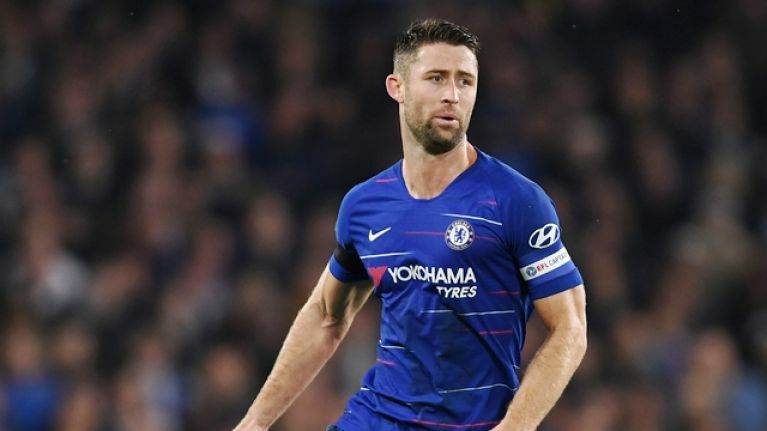 According to @IanDennisBBC - #CFC's Gary Cahill is going nowhere, despite an offer from Fulham.